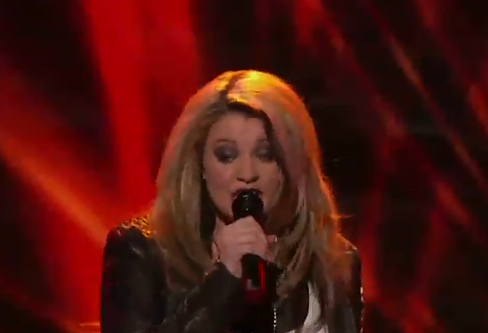 Lauren Alaina is my favorite pick to win American Idol season 10. She totally owned the stage without effort last night singing, Turn on the Radio. Talk about the complete, perfect package. Steven even said she is the best. He knows what he’s talking about.